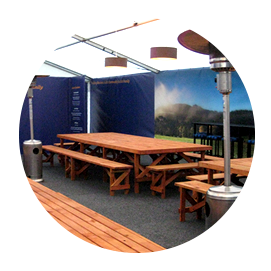 Showscape can design your National Fieldays site, or any tradeshow site for that matter, from the ground up. 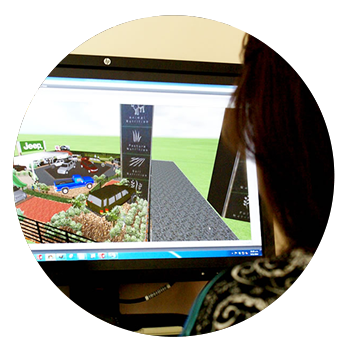 We have a vast catalogue of products and tools to deliver an amazing trade show site for your business. 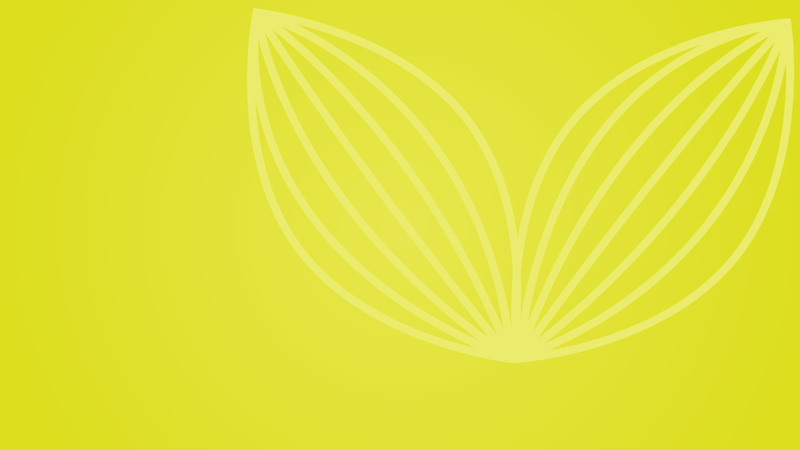 From the ground up we’ve been responsible for ensuring many of NZ’s most loved companies put their best foot forward. 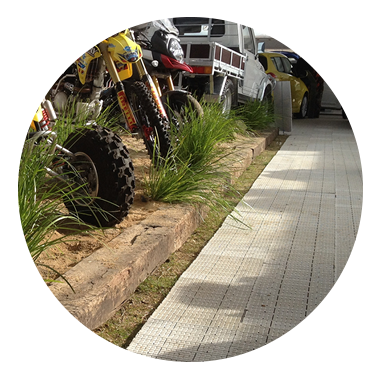 From the ground up Showscape are responsible for ensuring national and global brands put their best foot forward at Fieldays and trade events across the country. 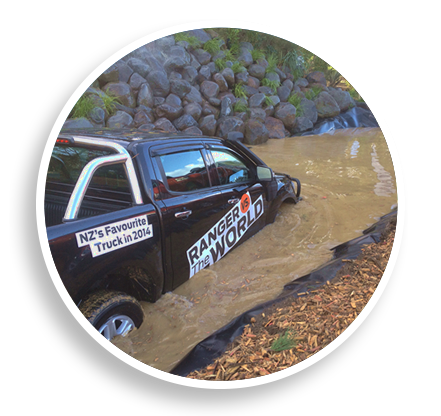 We’ve built a trusted track record creating award-winning sites for National Mystery Creek Fieldays, equestrian and agricultural events, trade exhibitions and conventions. 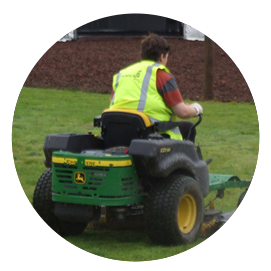 Showscape are proud to present an enviable range of hire products and landscaping services. We not only supply our own equipment, we will also install and set up your site to make organizing your next event seamless and hassle free. With a reputation for our problem solving abilities, there are very few challenges our experienced team haven’t overcome on site. 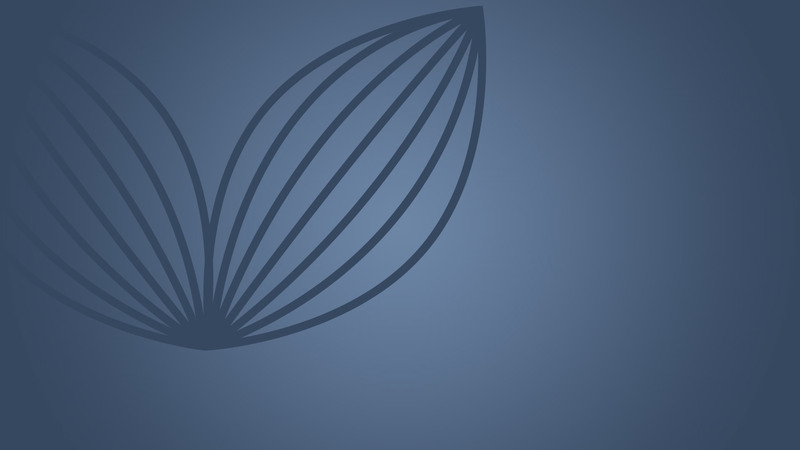 In fair weather and in bad, no job will be too big or too small. 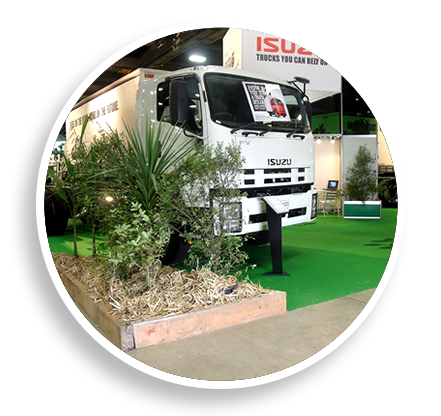 If you’re after a complete trade show design for Fieldays or simply need to hire a few palm trees, we’re the people to call. 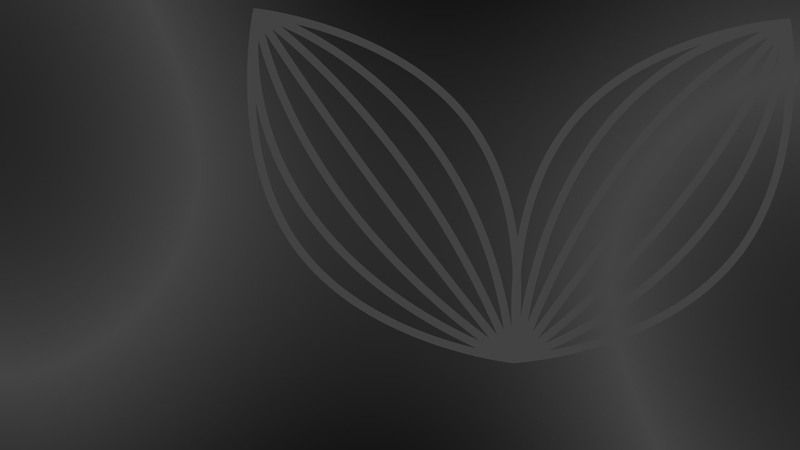 We were thrilled with the support and service your team provided us. I would absolutely recommend you to anyone. I would like to make special mention to management of your partner ‘ Showscape Hire Ltd ‘- when we arrived at 7 00am to meet with our sales team there was the sound of high pressure water flowing ( burst hose ) and the inside of the tent was AWASH with water flooding through our gear. We contacted the Show Scape Team who arrived quickly with a truck load of bark , a loader and a team with shovels rakes and kit to dismantle part of the tent and clean up the mess. A big thank you. 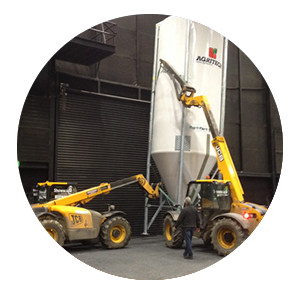 Our company uses Showscape Hire. We could not do without their excellent service. 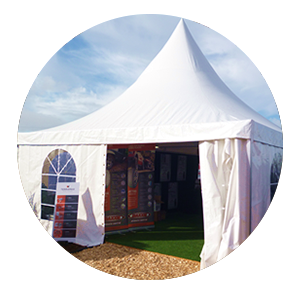 They understood the importance of getting our site together & making it look attractive –which is important at the Fieldays. 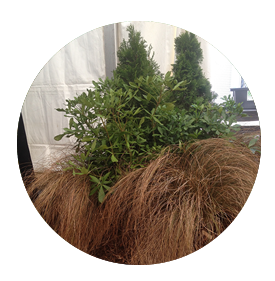 NZ’s LEADING LANDSCAPE DESIGN & EVENT HIRE COMPANY.